Inspire your ladies to bowl 300's with the Tall Column Ladies Bowling Trophies! 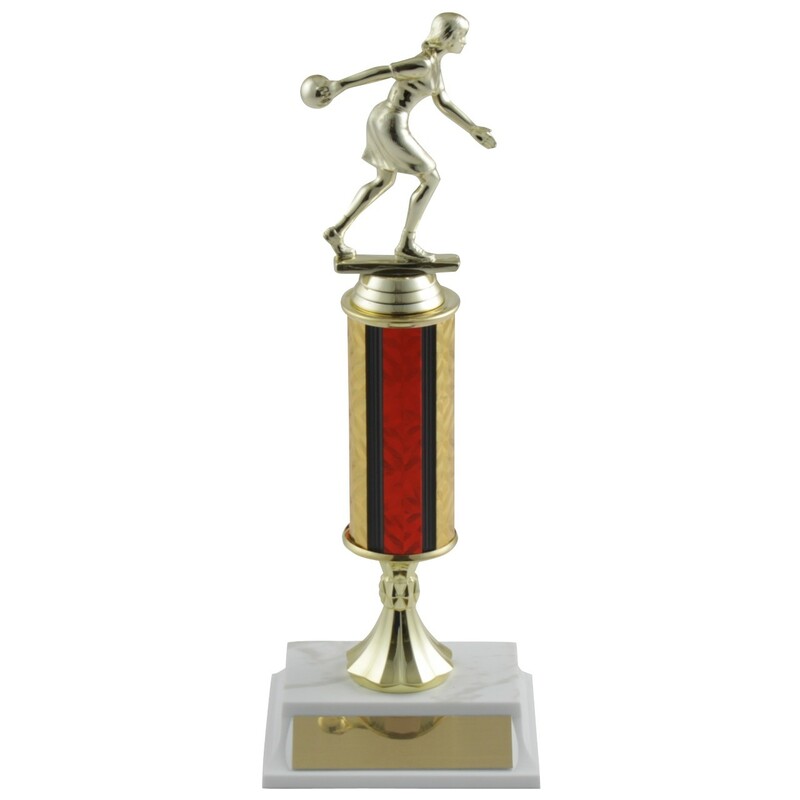 These tournament trophies include four size options and your choice color and design. 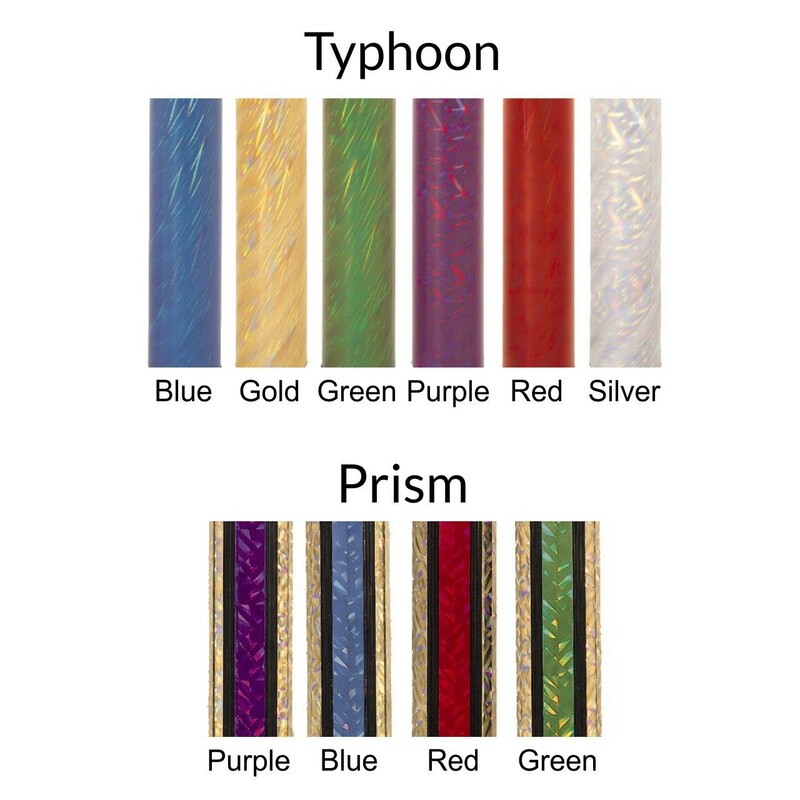 The gold-tone female bowling figure will match an engraved plate with three lines available for your custom engraving! Order for your winning team today!